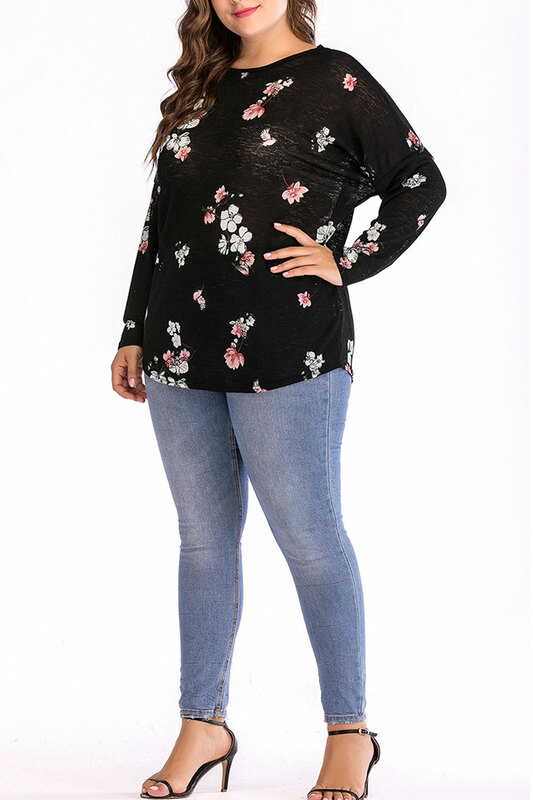 Stay stylish and smart with this floral printed top. 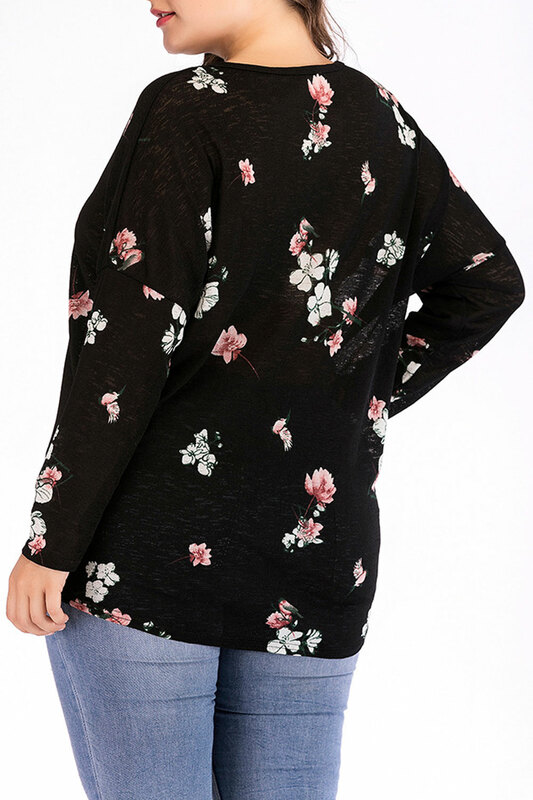 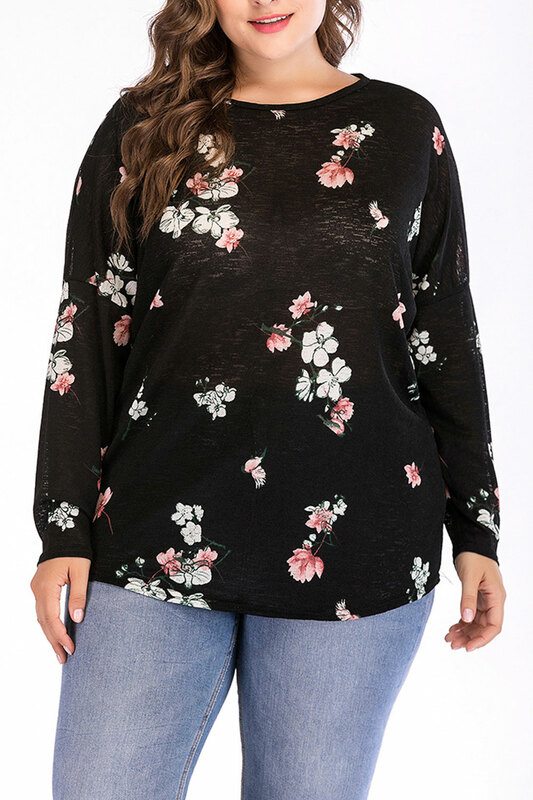 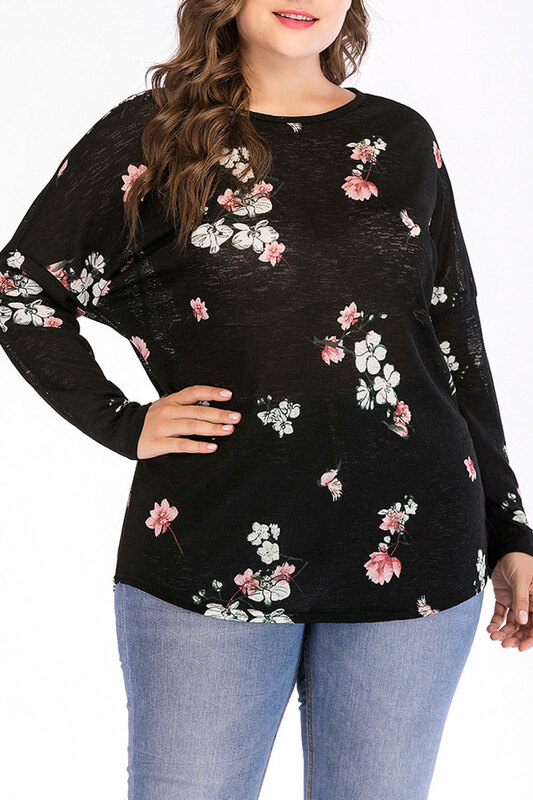 This women top features long sleeves and round neck. 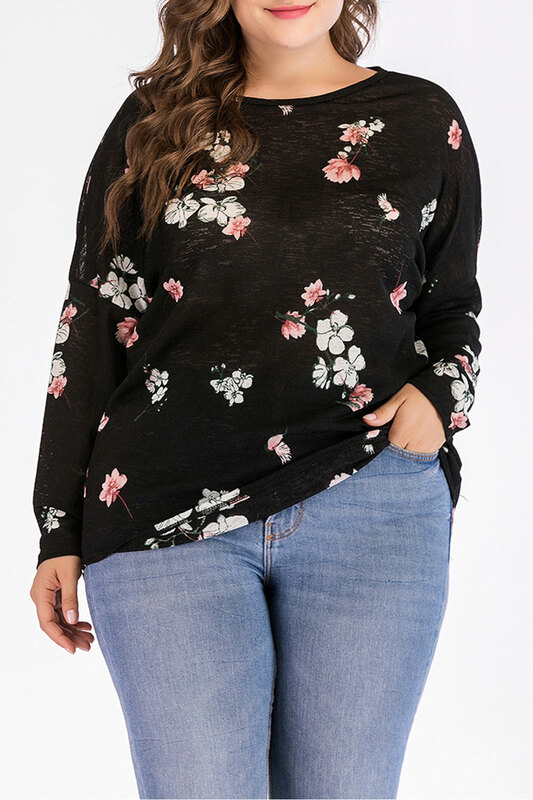 Pair it with jeans for more smart look.